IAMAI is organizing the second chapter of its founders’ forum which is called ‘Korero’ on 10th to 12th Aug’18 at Vivanta by Taj, Fisherman’s Cove, Mahabalipuram. 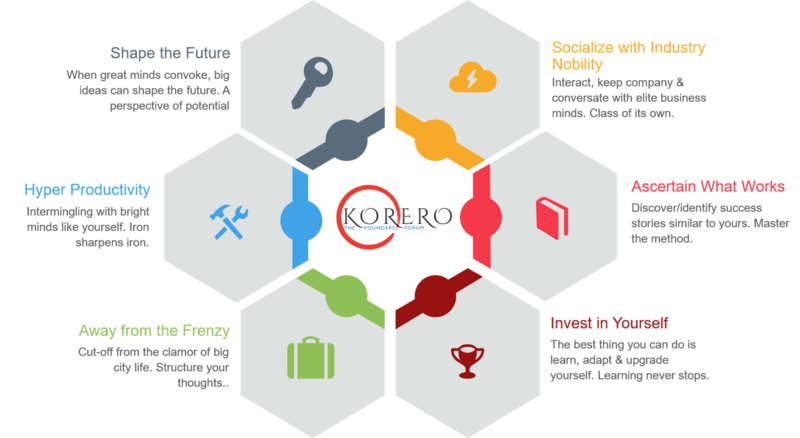 ‘Korero’ is designed to be an unstructured and self-evolving two and a half day’s rendezvous of founders from the digital fraternity. Here the participants will freely share their opinion, extend their networks and solve their problems in an environment of peer-to-peer interaction.